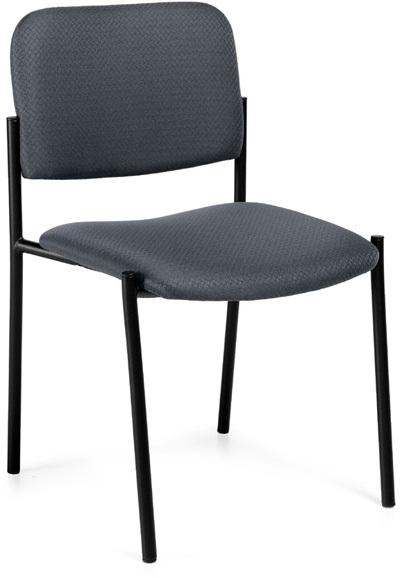 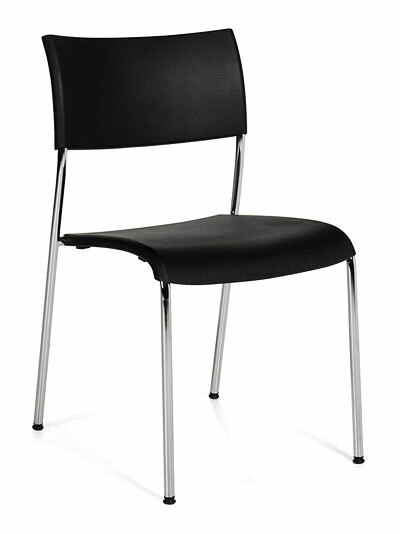 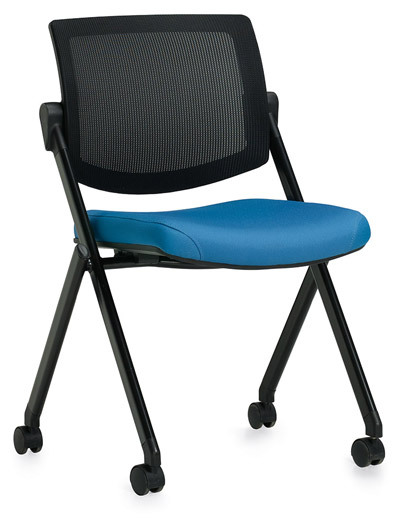 Offices to Go seating offers a wide variety of seating products to complement your office environment. 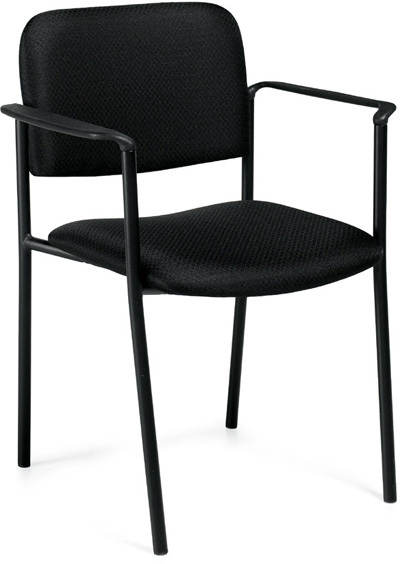 Whether it's MULTI-FUNCTION, TASK, MESH, or LEATHER, our chairs are designed to provide you with comfort, style and excellent value. 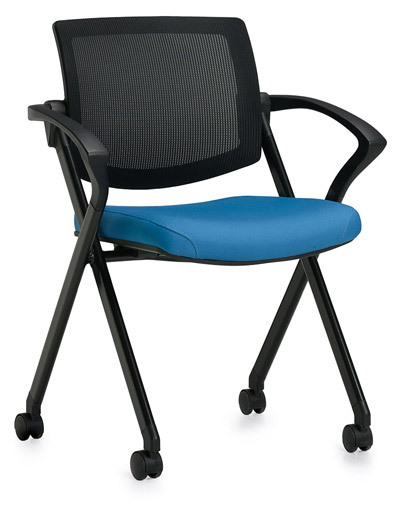 Offices to Go seating products include ergonomic features, unique designs and a level of quality that's usually associated with much more expensive chairs. 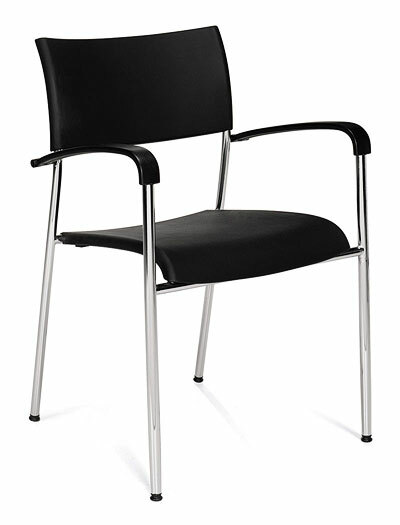 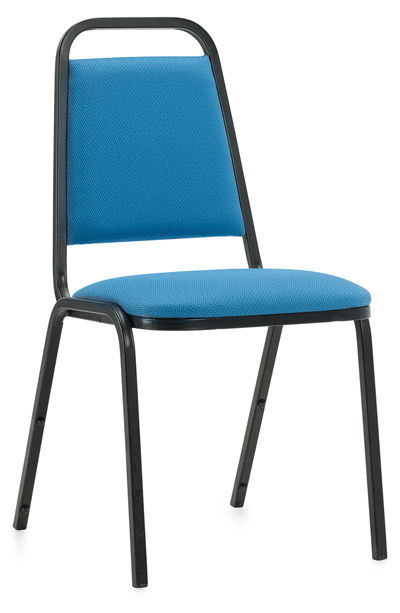 Assembly is designed to be quick and easy, and every Offices to Go chair is covered by our limited lifetime warranty.